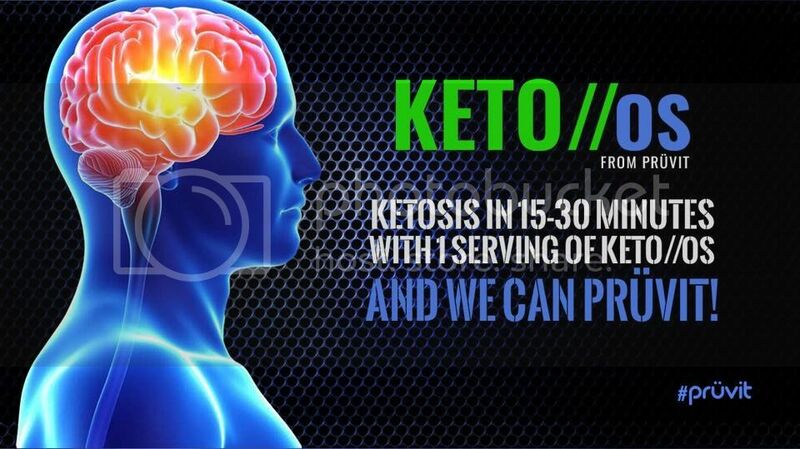 The ketogenic movement is in full force now as the hunger for more and more information about low-carb, moderate protein, high-fat diets is at an all-time high. 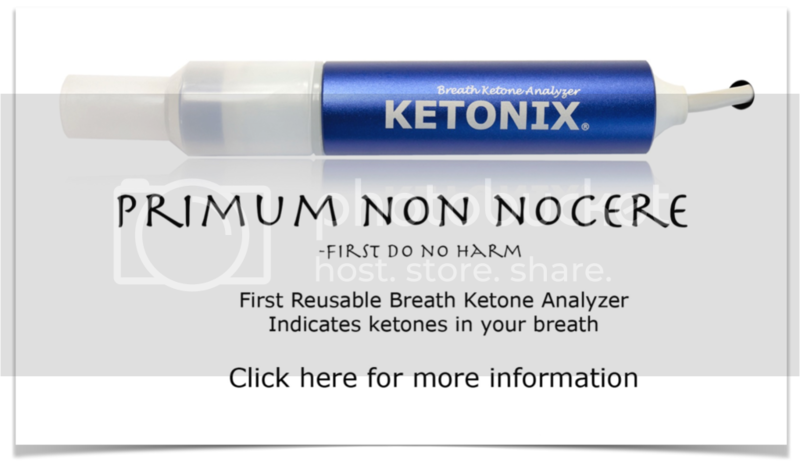 The runaway success of Jimmy's 2014 book Keto Clarity was only the beginning of a groundswell of successful resources on this subject. One of the best and most prolific leaders in the keto world is nutritionist, blogger, and 9-time author Maria Emmerich from MariaMindBodyHealth.com who coauthored the international bestselling book in 2015 with Jimmy called The Ketogenic Cookbook: Nutritious Low-Carb, High-Fat Paleo Meals to Heal Your Body (listen to Jimmy's chat with her about that book in Episode 986). 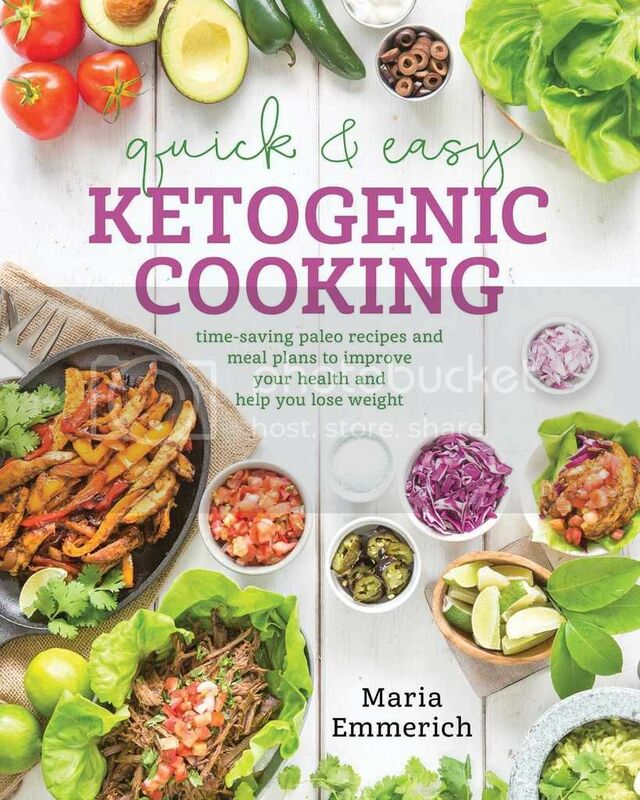 Maria has been out there doing her thing for many years since her own dramatic health transformation thanks to embracing nutritional ketosis and she's back in 2016 with another outstanding book about this way of eating called Quick & Easy Ketogenic Cooking: Meal Plans and Time Saving Paleo Recipes to Inspire Health and Shed Weight. Listen in as Jimmy and Maria have a delightful chat about the incredible recipes included in this new book.